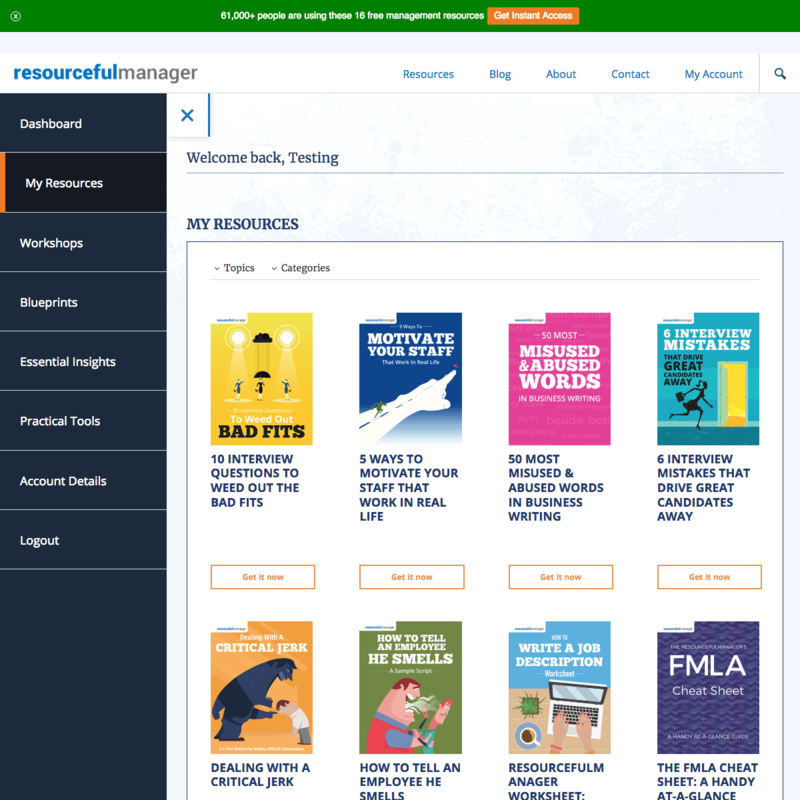 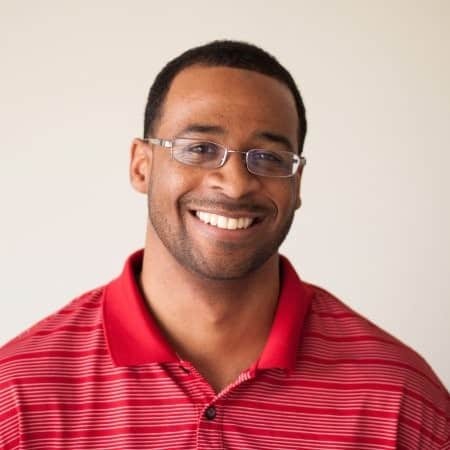 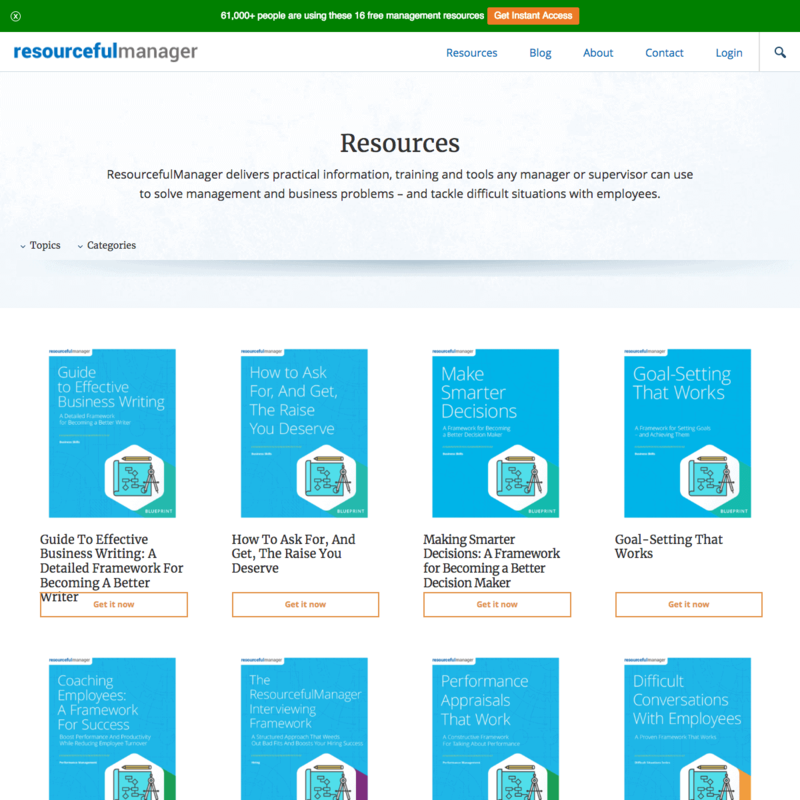 Resourcefulmanager.com is an online platform that aims to educate and train managers or supervisors by giving access to various subscription-based informational resources. 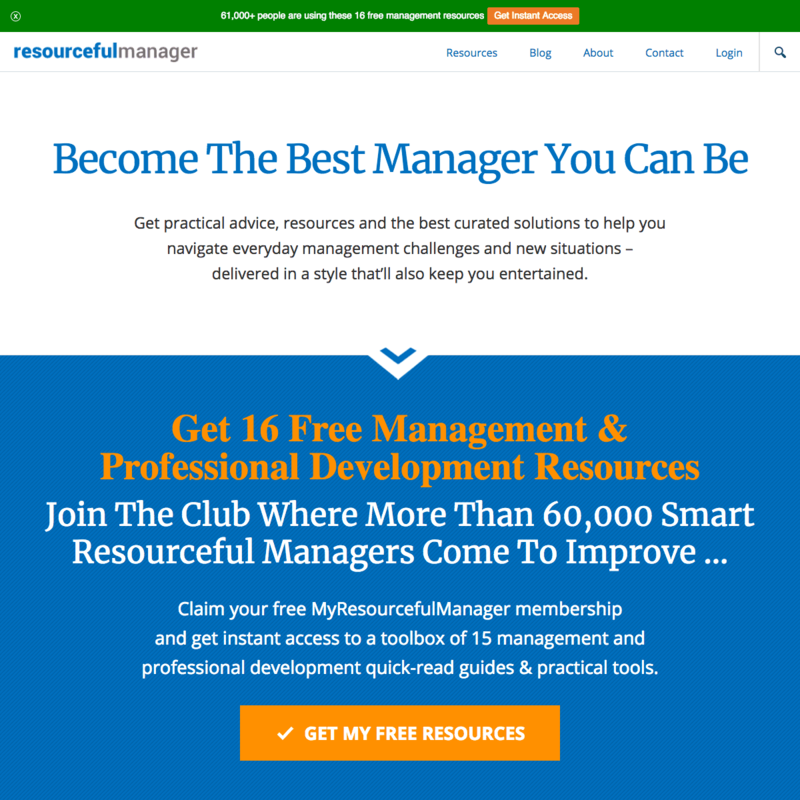 Mainly, the project involved creating an exhaustive system of workflows that will stimulate the existing customers to make other purchases or that will convert website visitors into new customers. 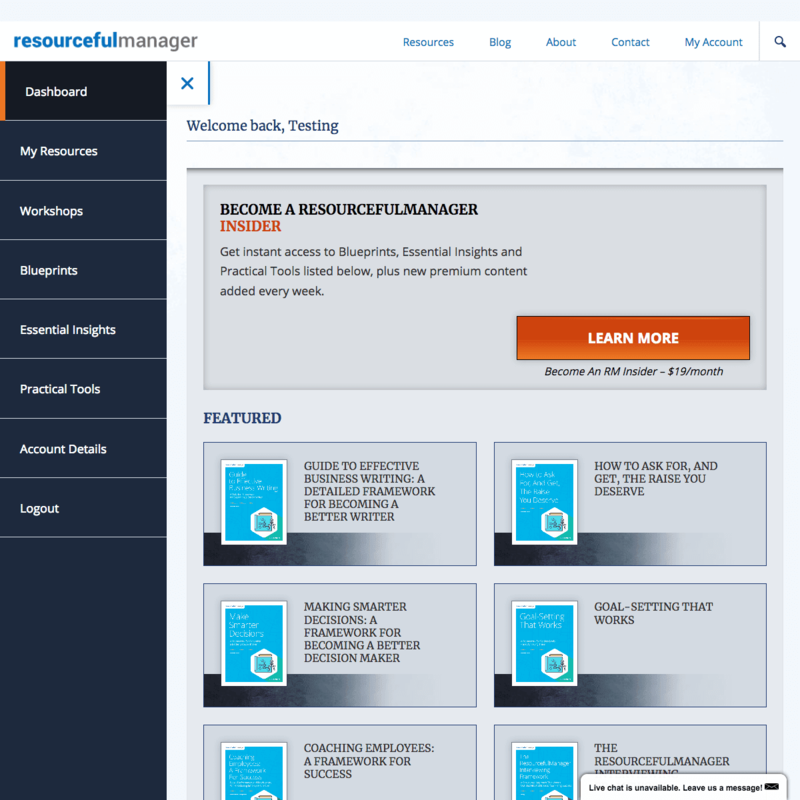 The project development included customizations for the WooCommerce Subscriptions plugin and very detailed automation workflows for Drip campaigns.